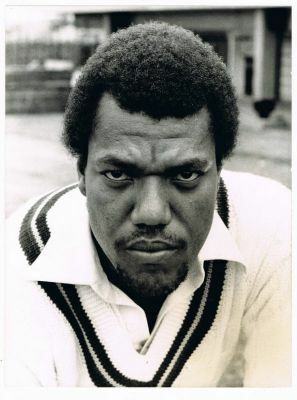 In this episode, former West Indian fast bower Colin Croft talks about his international career that lasted only 27 Tests, his attitude towards his craft and cricket, the great West Indies teams he played on, the pressure on the modern cricketers amongst other things. 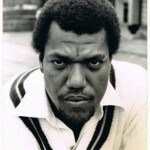 This entry was posted in Couch Talk, Featured and tagged Colin Croft, Couch Talk, Fast Bowling, T20, Test Cricket, West Indies. Bookmark the permalink.